It was perfect [Lo Peix 5-day Amazon Cruise]. Miguel's service, passion, and unique personality makes this the best booking ever. 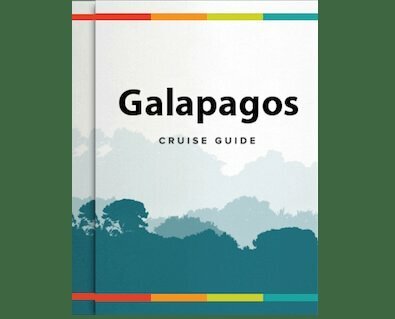 And your continued planning advice, immediate involvement to help coordinate the first meeting and follow-up makes Rainforest Cruises exceptional."